Ski events are always a lot of fun and what can be better than when they’re also raising money for a great cause? With some fantastic charity ski events on the calendar for the next few months, why not see if you can get involved this season! Now in its 32nd year, the Challenge welcomes over 100 property owners, occupiers, fund managers and managing directors for three days of racing and fun in the Italian mountains, this year raising funds for charity Snow-Camp. A unique team skiing or snowboarding event, challenging teams of four riders to clock up over 150km of GPS-tracked skiing over two action-packed days in the massive Portes du Soleil ski area. 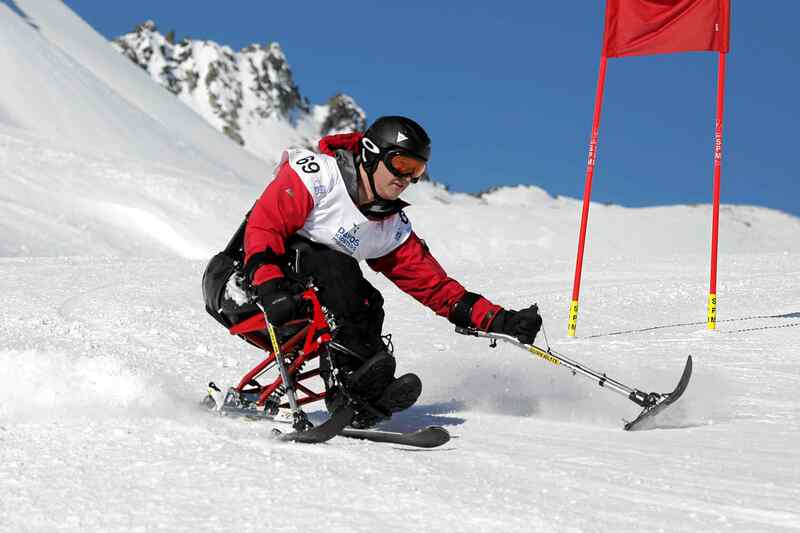 It’s the 10th Anniversary edition of the AJ Bell Alpine Challenge supporting Snow-Camp. 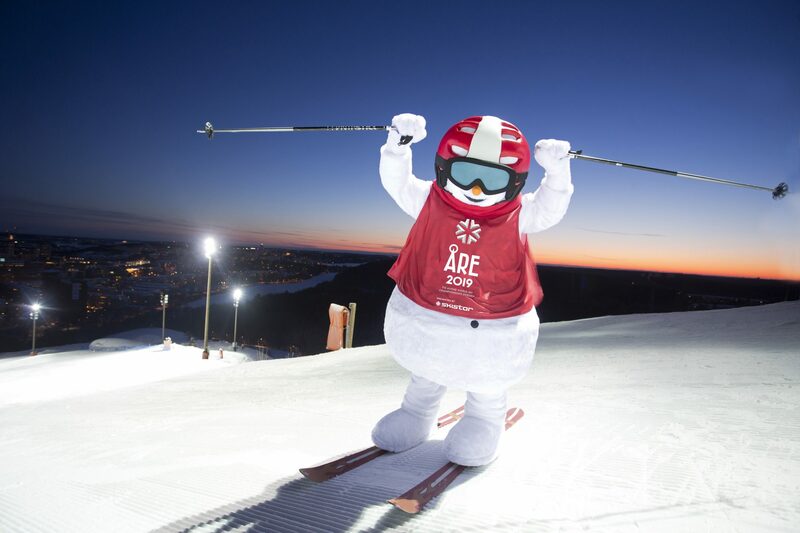 A charity race planned as part of the Alpine World Championships in Åre on 12 February will see some famous racing names from the past, including the all-time World Cup wins record holder Ingemar Stenmark along with Anja Pärson and Luc Alphand, compete in a charity fund raiser. 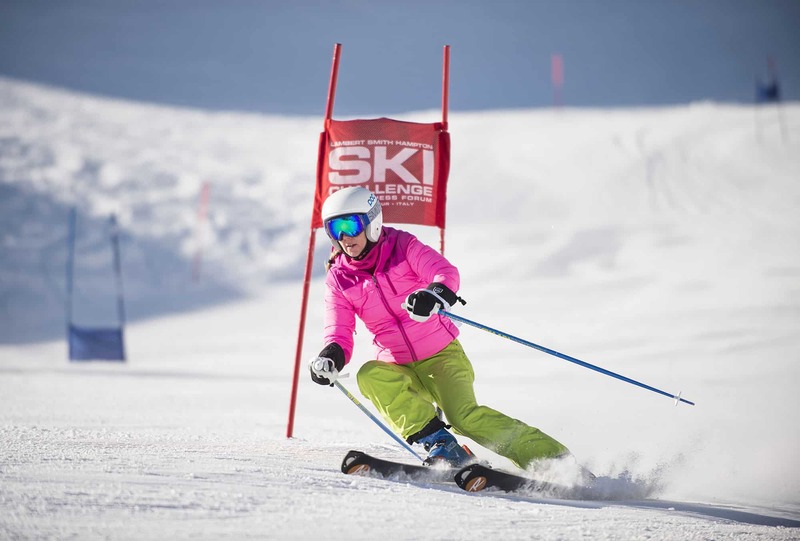 Snow-Camp is also the official 2019 charity partner for the City Ski Championships, which sees more than 250 skiers take part in races including parallel slalom, Super G and giant slalom. Celebrity guest attendees include Colin Jackson, Heston Blumenthal and Sir Steve Redgrave. Back for its fifth year, this marathon and slalom race brings together corporate, social and also veteran teams competing. The event has raised almost half a million pounds for wounded veterans over its first four stagings. 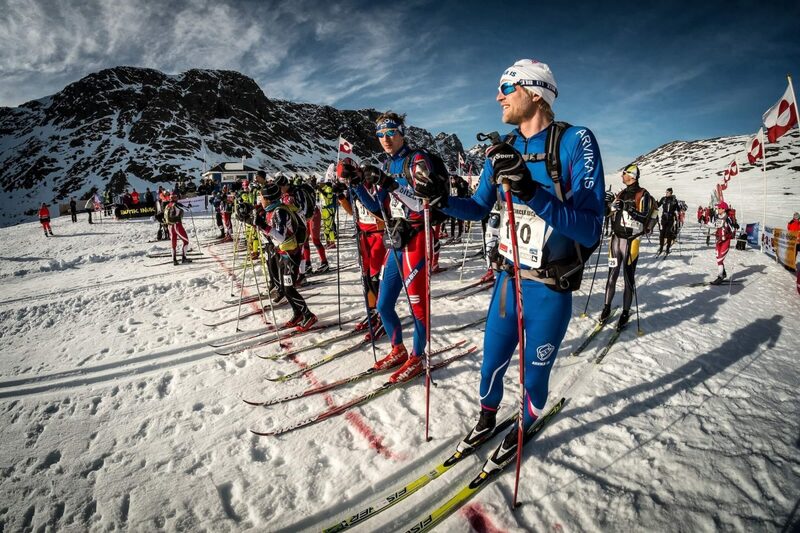 Dubbed the world’s toughest Nordic ski race, the route travels 160km through the magnificent landscape around Sisimiut on Greenland’s west coast, roughly 65km north of the Arctic Circle. Charity Ski 4 Cancer is offering a subsidised place to anyone who wants to race for them. 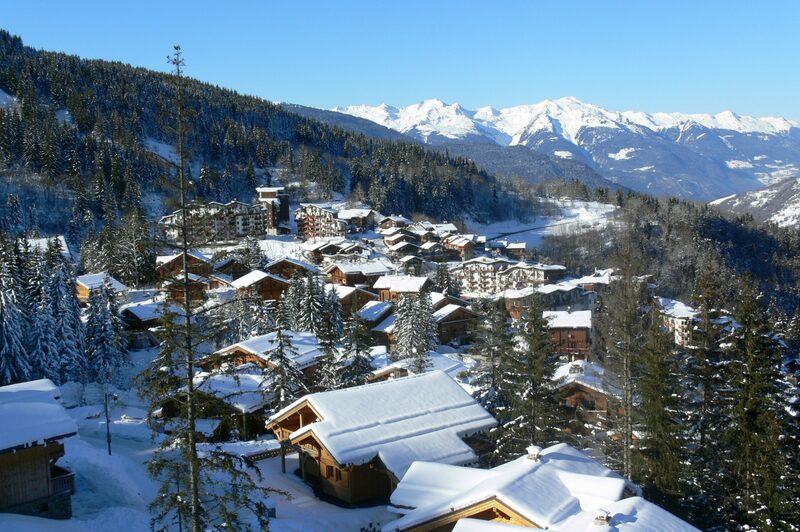 The Monster Ski is a three-day challenge in Chamonix where the goal is to ski over 9,000m of vertical decent (the equivalent of Mount Everest every day) and raise at least £1,500 for people with multiple sclerosis (MS) through the MS Trust charity. What started as La Tania Charity Day years ago has now moved to Méribel Village and is a full-on end-of-season party all for a good cause. All proceeds go to the Sebastian’s Action Trust & Ligue Nationale Contre le Cancer, so you can rest easy that your partying is going towards a good cause. There are a number of charities raising funds to help fight breast cancer in North America with Boarding for Breast Cancer running events at US resorts. Bikinis for Breast Cancer is a long-running “ski or board in your bikini” event in Canada for the Canadian Breast Cancer Foundation.